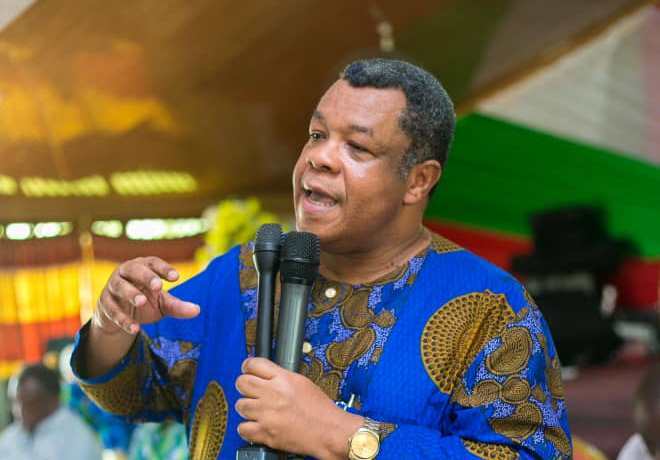 The Goosie Tanoh Campaign Team is demanding the immediate halt of the printing of ballot papers for the National Democratic Congress (NDC) upcoming presidential election. Though the NDC said it had re-looked at its guidelines after for the polls and gotten approval from the National Executive Council for the finalized guidelines following an earlier petition, the agitations have not died down. The election is scheduled for February 23, 2019, but the Goosie Tanoh’s team says the party has failed to put in place the systems and structures for the redress of grievances. The Communications Director for Goosie Tanoh, Abdul Nasser Alidu, who is also a member of the NDC’s Joint Technical Committee set up to clean the register, outlined some concerns to Citi News. Mr. Nasser Alidu also noted that his team was not even privy to the number of the primary. Ahead of these concerns, some agents of some flagbearer aspirants petitioned the NDC’s Elections Committee and raised concerns having to do with the cleaning of the party’s electoral register.